Promote the sport of autocross on national level, free of organizational encumbrances. Enable the collection of various autocross experiences, and facilitate their distribution to a larger audience. Share the workload placed on volunteering contributors to facilitate more in depth analysis and reporting of autocross events. 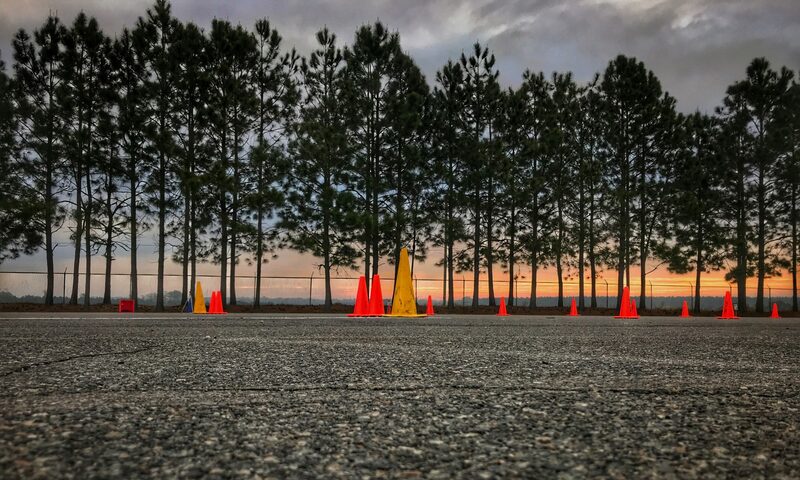 Foster an environment that encourages humorous, entertaining, and inventive writing while preserving the comraderie and sportsmanship that encompasses autocross. Interested in become an contributor? Drop us a line.